Fanwood was founded in 1895 around the Central Railroad of New Jersey. 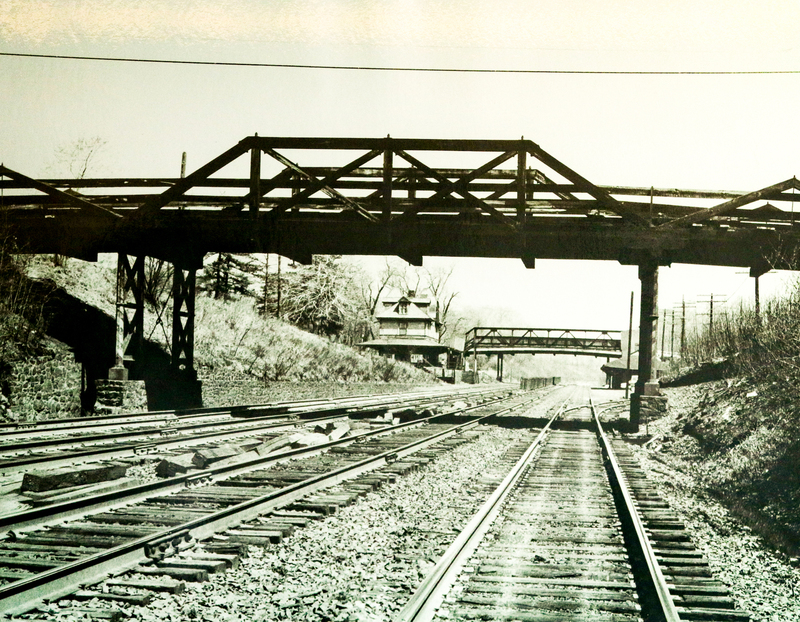 The old Fanwood train station, built in 1874, stands as the oldest original train station in Union County and remains the center of many community activities. 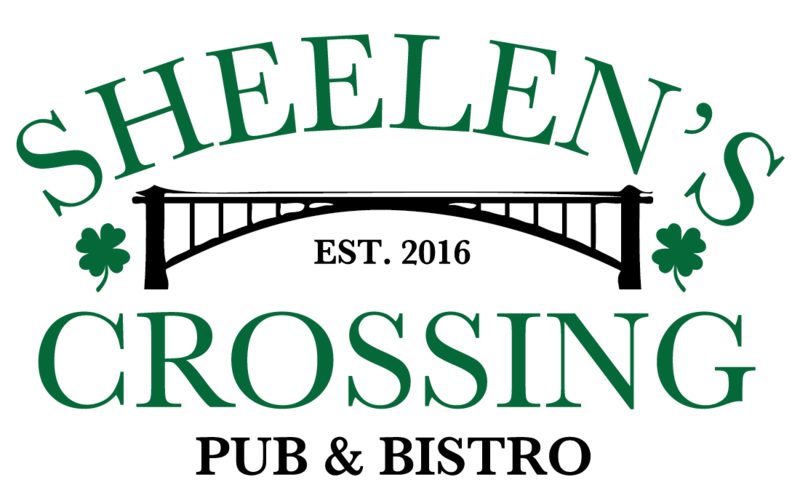 “Sheelen’s Crossing” is a bridge that was named after Charles J. Sheelen, Jr. and his family. Agustus Sheelen worked at the first cracker-barrel type grocery store in Fanwood which served many of the commuters coming back from work in New York City and became a key meeting point for the community of Fanwood.  We named our bar “Sheelen’s Crossing” to honor the Sheelen’s and in the hope that our establishment will become a vital and welcoming door within the Fanwood community and greater Westfield area. Welcome! casual elegance for the whole family! Our Sheelen’s Crossing Bistro provides casual elegance in a warm, welcoming atmosphere, surrounded by the history of Fanwood in photos. Whether you are looking for farm-to-table steak, market fresh fish, or just a great burger, our Bistro won’t disappoint. Visit us and experience Sheelen’s Crossing. If you’re looking for the same great food as our Bistro in a more relaxed atmosphere… look no further than Sheelen’s Crossing Pub. Lined with a copper-topped bar, five high-def televisions, NFL Sunday Ticket, excellent bartenders, and TWO happy hours daily, you’ll feel like a regular every time you come to visit. Drink discounts for active military, veterans and first responders. Credentials required. *Weekly specials are only valid in the pub. Three-course Prix Fixe menus starting at $25 with a glass of Italian wine included. Download the menu! After the kitchen closes (10 pm) on Fridays and Saturdays, on Sundays(9 pm), enjoy free pizza courtesy of Nick’s Pizza in Fanwood with your purchase of a beer or drink! 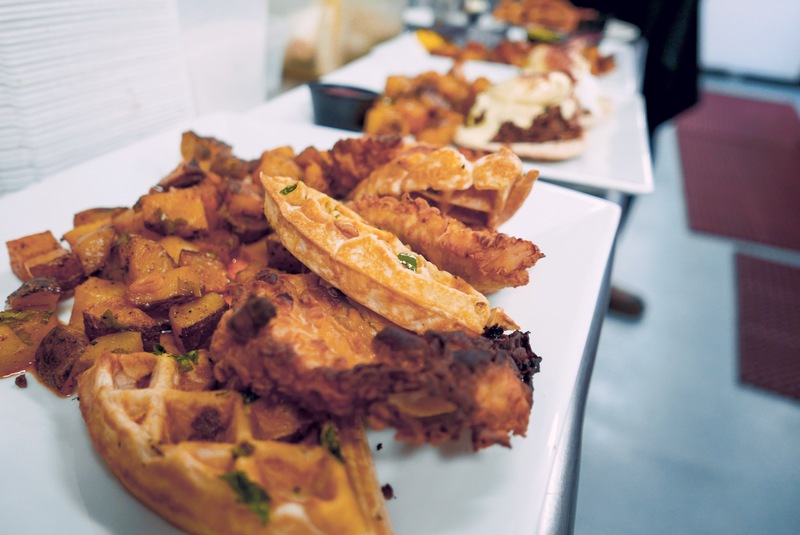 Join us every Saturday and Sunday from 11:00 am to 3:00 pm for a New York style Brunch. Reservations are available for parties of six or more. 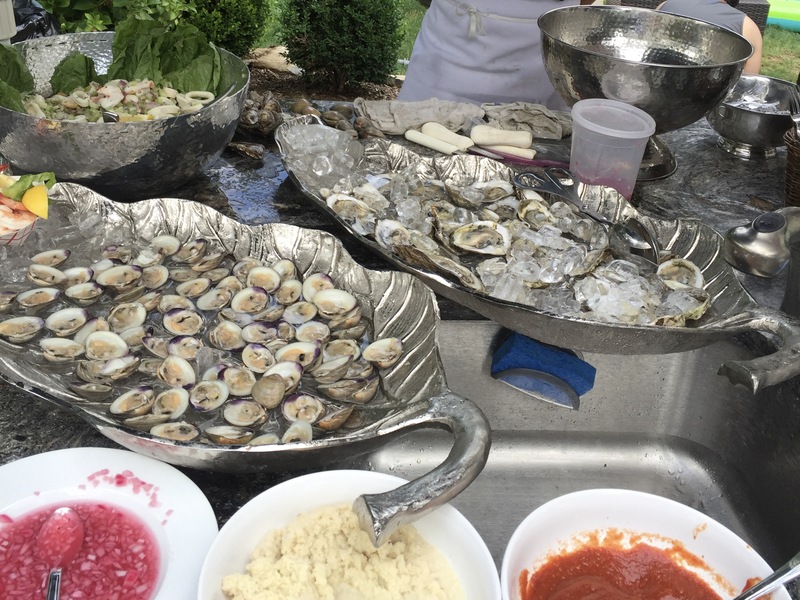 Sheelen’s will take on all the heavy lifting for your on-site or off-site catering events! We will create an incredible menu to suit your budget and atmosphere. Please note that reservations are only accepted for parties of six or more. ©2017 Sheelen’s Crossing LLC. All Rights Reserved. Join our mailing list to receive the latest news, updates!